Find out more about both of these models here, and then work with the Nissan finance team at Advantage Nissan in Bremerton when you’re ready to take the next step. 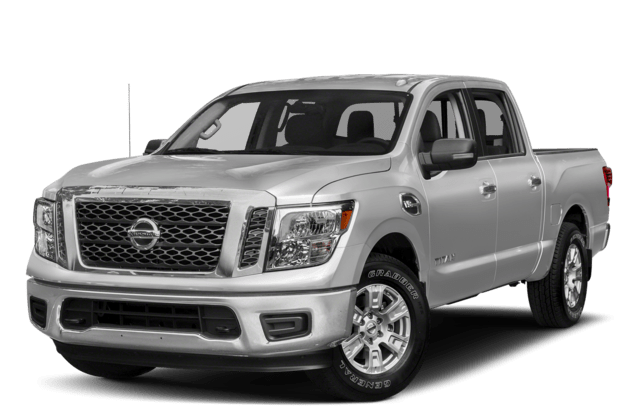 Nissan Titan – A properly equipped Nissan Titan is capable of handling a payload of up to 1,951 pounds, while a Titan with a towing package can tow up to 9,740 pounds. 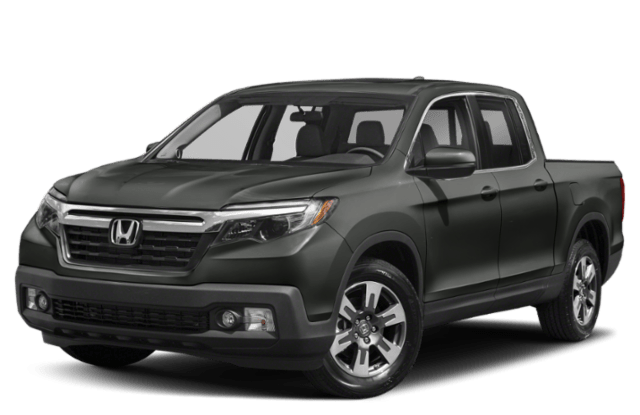 Honda Ridgeline – The Honda Ridgeline is unable to take a payload over 1,586 pounds, and there’s no version of the Ridgeline able to tow more than 5,000 pounds. 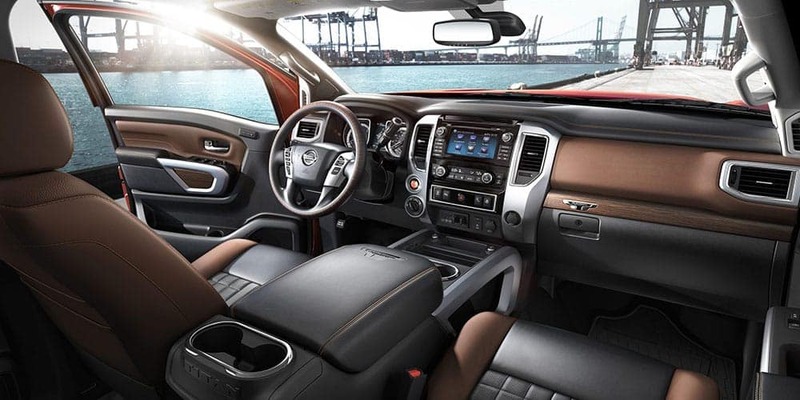 Find Out Why the New Nissan Titan is a Strong Choice for Port Orchard Drivers! If you’re interested in taking a closer look at the 2018 Nissan Titan, you can find it for sale right now near Tacoma at Advantage Nissan. Make the trip to see us any day of the week at 5101 Auto Center Boulevard in Bremerton, WA, where you can compare Nissan models like the Nissan Titan and Nissan Frontier. And if you have any questions about our models or the fun things to do on the Puget Sound before your visit, you’re welcome to give us a call at (360) 373-6300.